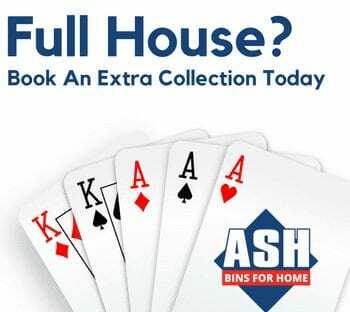 Maximising diversion away from landfill and finding a secondary use, wherever possible, for the waste we collect is at the heart of everything ASH Waste Services do. 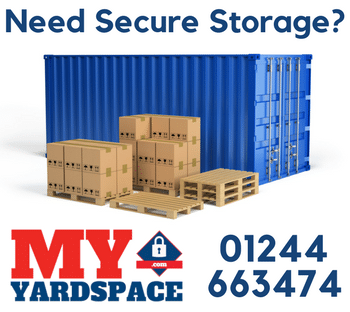 We believe that waste disposal, waste collection and waste recycling shouldn’t have to cost the Earth and that complete diversion away from landfill is a must if we are to deliver a future for the generations to come. 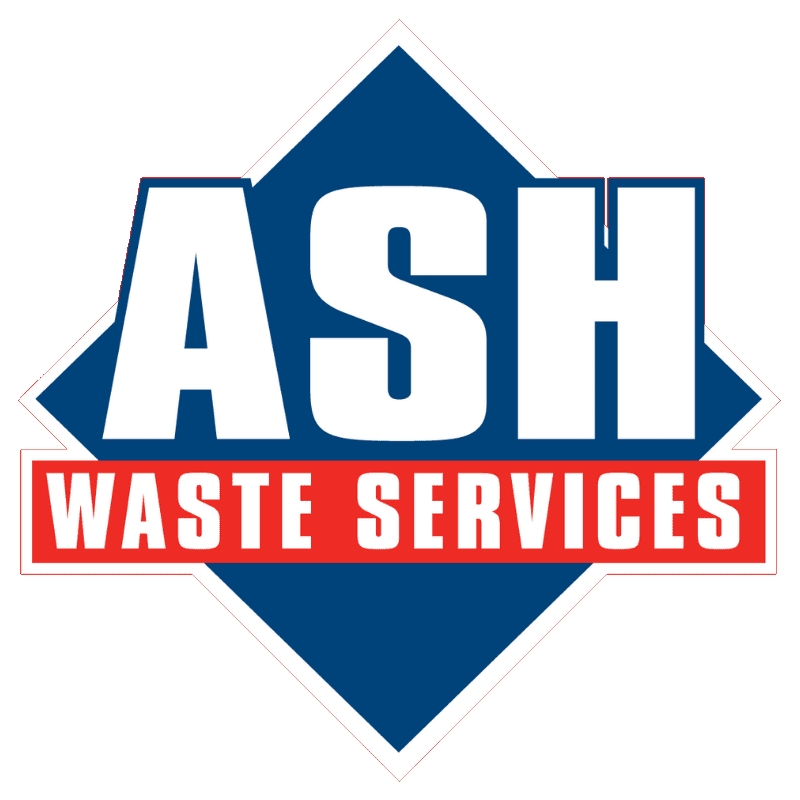 To support this objective, here at ASH Waste Services, we employ innovative and environmentally sound solutions for commercial waste recycling. 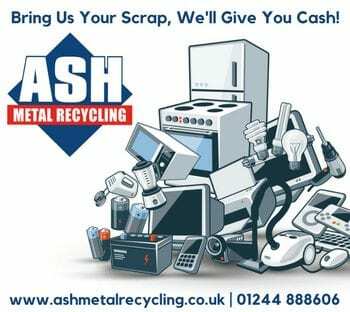 Below, you can download factsheets and information about how we deal with a variety of waste types. Cardboard can be recycled and reused in a huge variety of ways, to make new cardboard boxes, office supplies and animal bedding. Plastic is incredibly versatile, and recycling bottles and packaging allows it to be reused in the manufacture of new products. Wood can be effectively reused as a building or landscaping material, or even recycled into mulch or pulp for paper production. Garden waste can be reused and recycled as composts, or turned into a variety of soil conditioners. Garden waste can also be used as a biofuel. Paper, like cardboard, has huge reuse potential within the recycling industry. Newspapers, magazines and books to name a few! Recycled glass is sorted by colour, cleaned, crushed and melted, before then moulding it into new products such as jars and bottles. Recycled metals can be melted and reshaped into new products. Reuse also reduces Carbon Dioxide and other greenhouse gases. 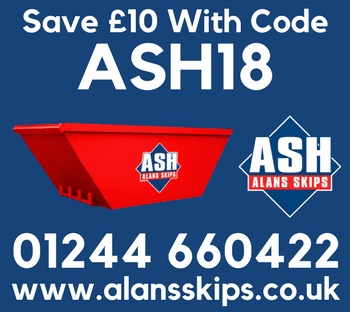 Recycled aggregates can be used in many instances in the construction industry, such as cable trenching, laying block paving and drainage works.